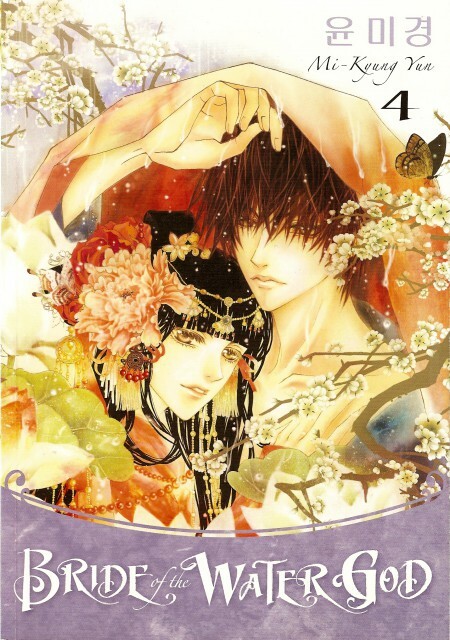 Tagged under Mi-Kyung Yun, Manhwa, Series. Outstanding art in this manga. I've gotten up to volume 4, because I do not currently own the rest of the series. I couldn't put this down, I had to read it all, 1-4, of what I had because the story is so captivating. I find myself feeling the same feelings as Soah, and it's been a really long time since I've had a manga actually move me as the characters are being moved. This is an excellent read and I recommended it for all to pick up. Not only is the manga amazing, but the creater herself is very cute and I enjoy reading her epilogs after the main story. She's so shy and timid, it makes me want to just hug her. It's the art that drew me to it again! I just love how this artist draws. The love story is just lovely too. Not to mention that the guy is just freaking hot haha. I just wish it will get completed already, i dislike on-going manga since till the next chapter is out I forget all about it. I LOVE THE ART FOR THIS. I still haven't quite grasped the storyline of this, but it's very interesting. esp the art. Sometimes, the romance seems bland (but that's only because I've only read the beginning chapters...namely, until chapter 24) because, well, I mean, she just got sacrificed to some god who looks like a kid. I'm sure it becomes a lot better after a whole ordeal kind of situation. But, presently, 8.25 is what I rate it, which is already pretty good.